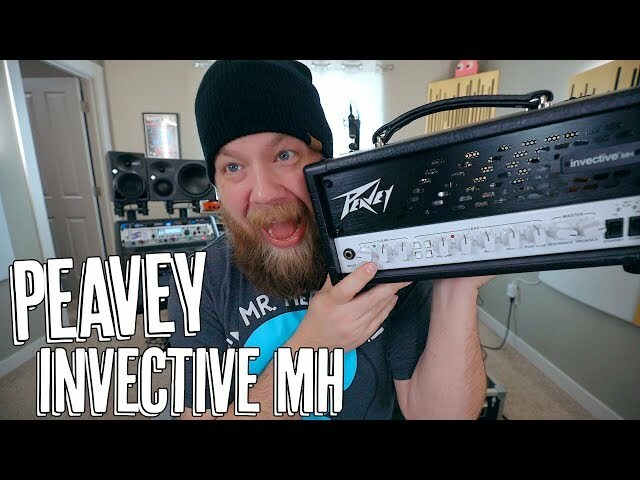 Are Real Guitar Amps Still Better Than Modeling Amps? 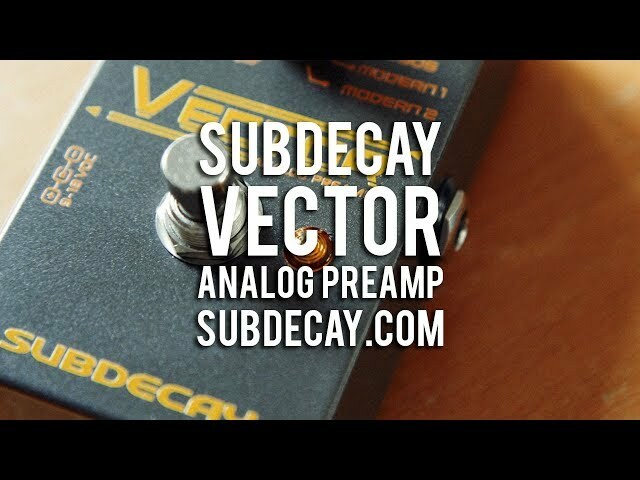 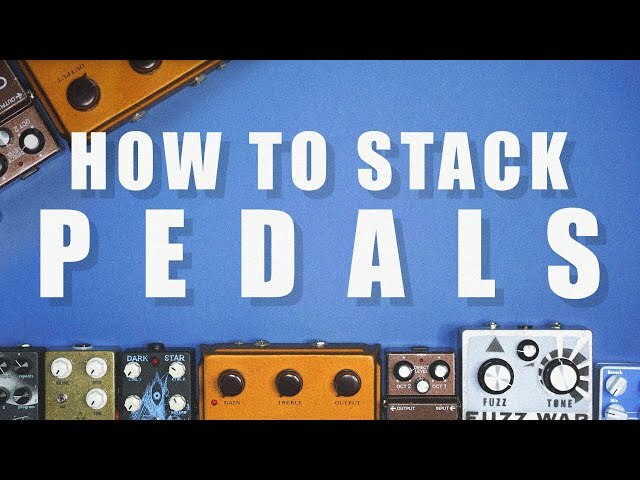 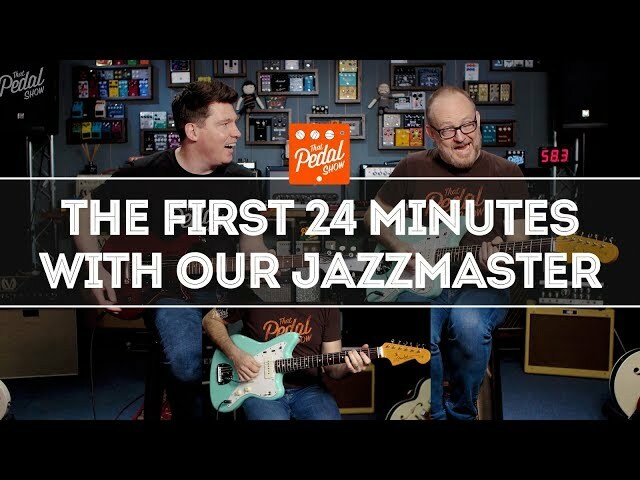 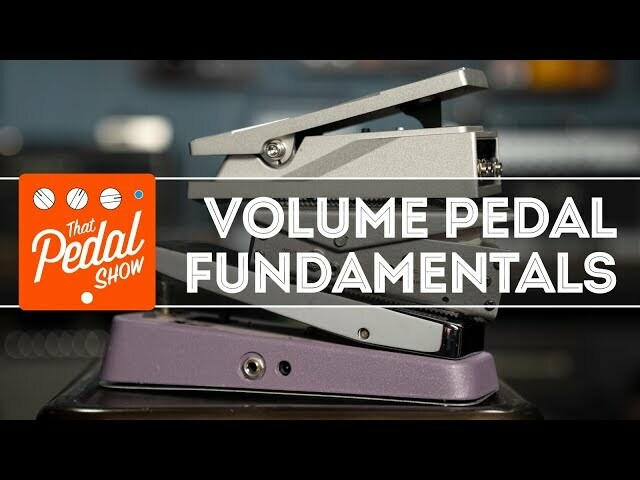 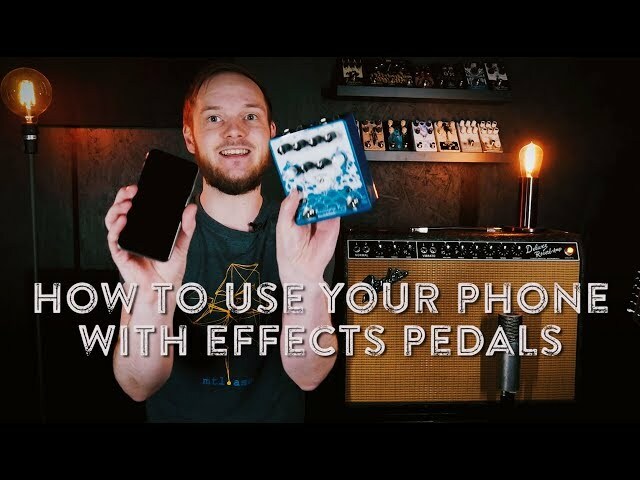 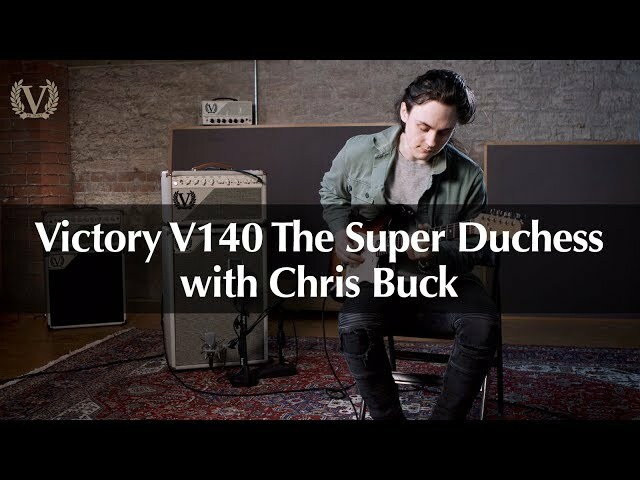 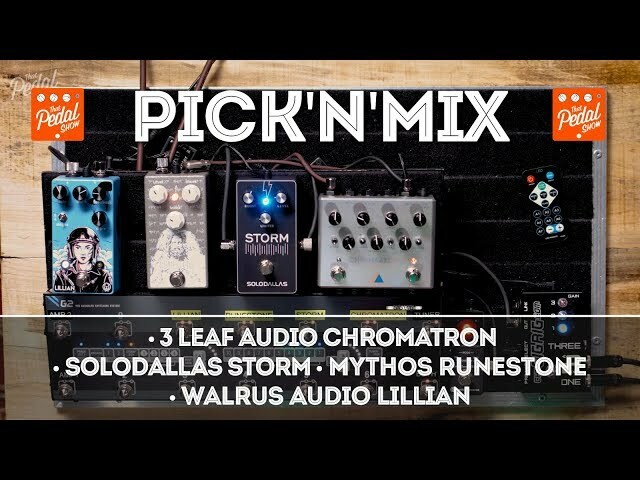 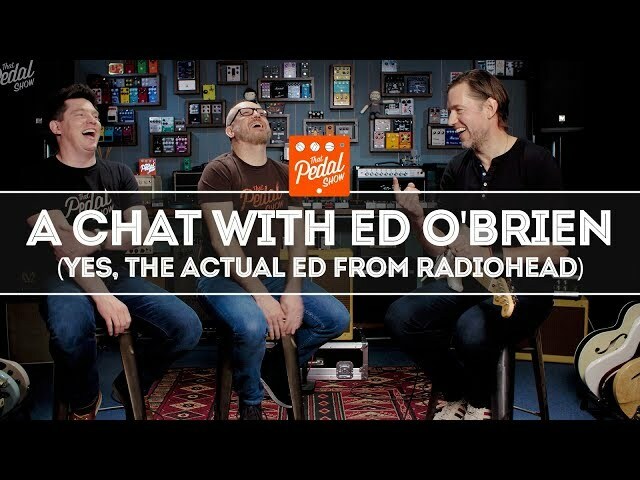 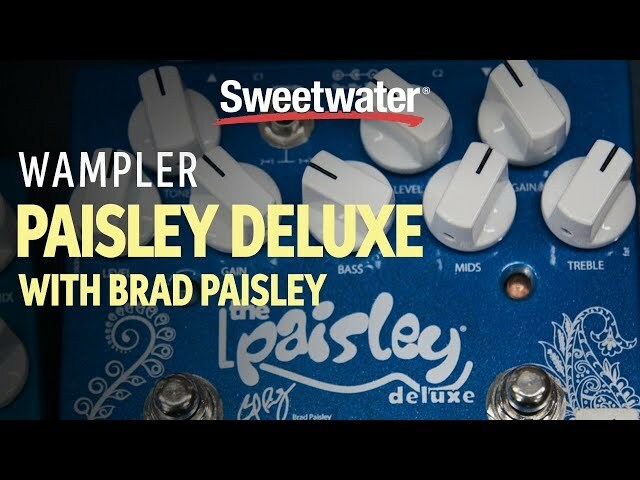 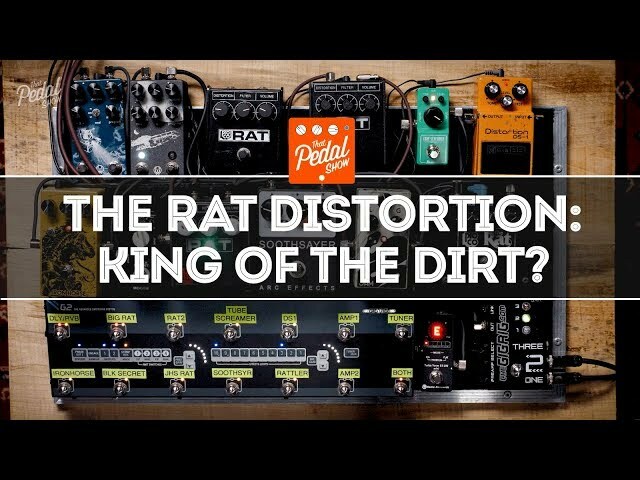 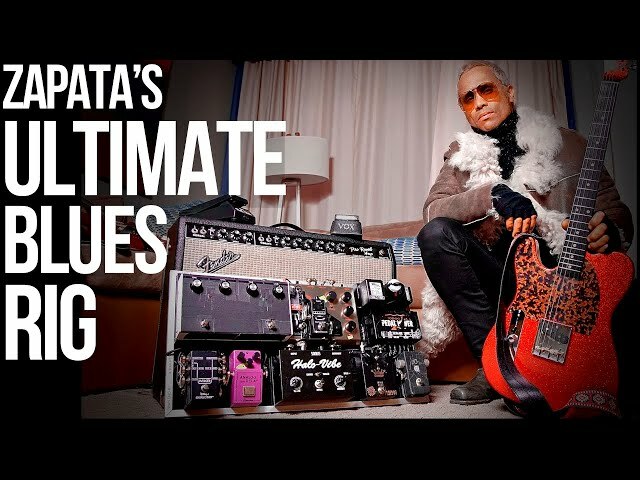 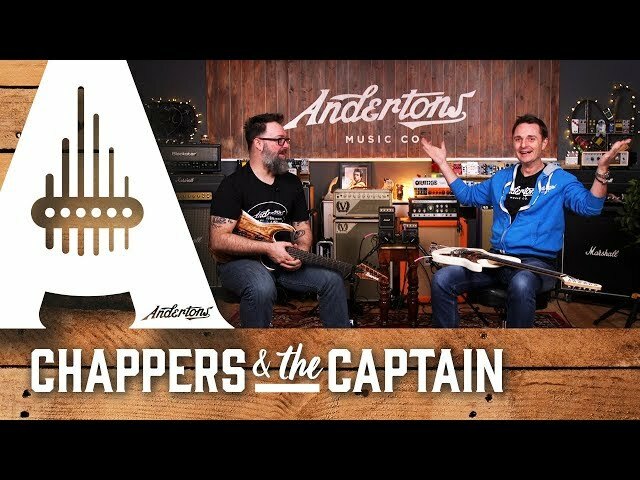 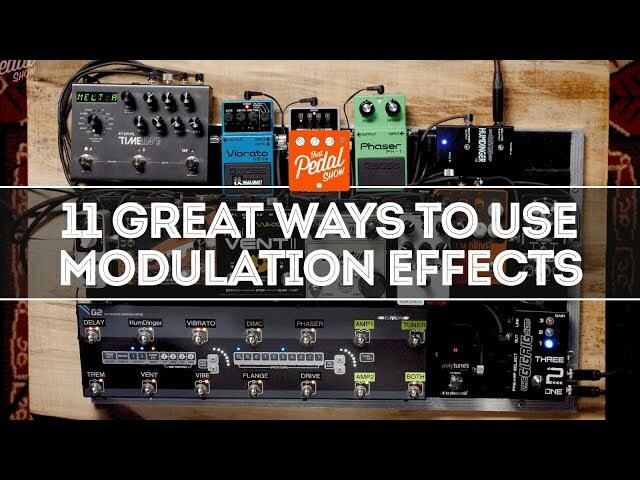 In this episode we discuss the advantages and disadvantages of Big Amps vs Small Amps vs No Amp (Modeling or Profiling Amplifiers) in today's music. 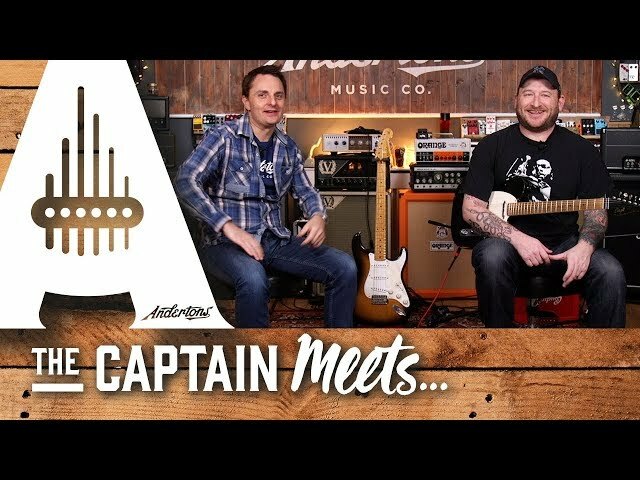 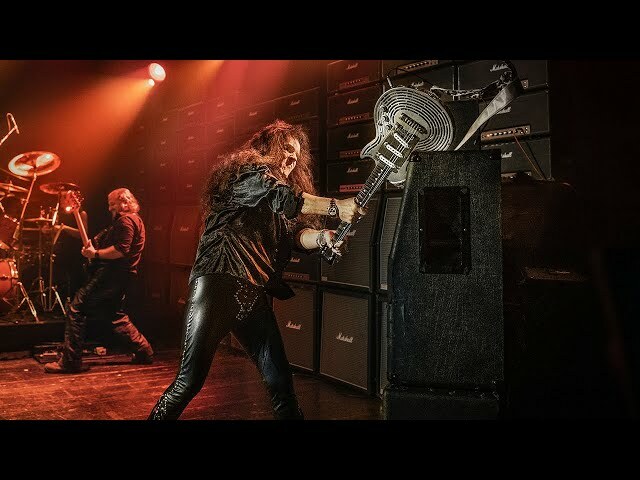 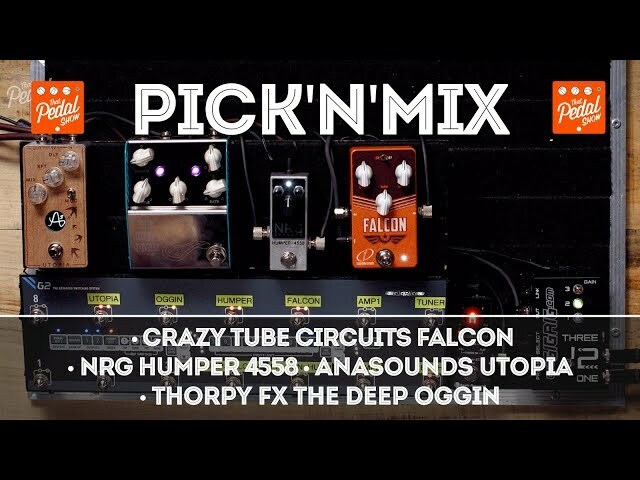 Amps discussed : Marshall, Fender, Vox, Suhr, Park, Orange, Hiwatt, Ampeg, Fractal Audio Axe-Fx, Kemper Profiling, Line 6 Helix and other amplifier models. 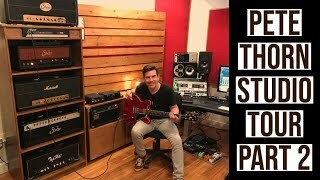 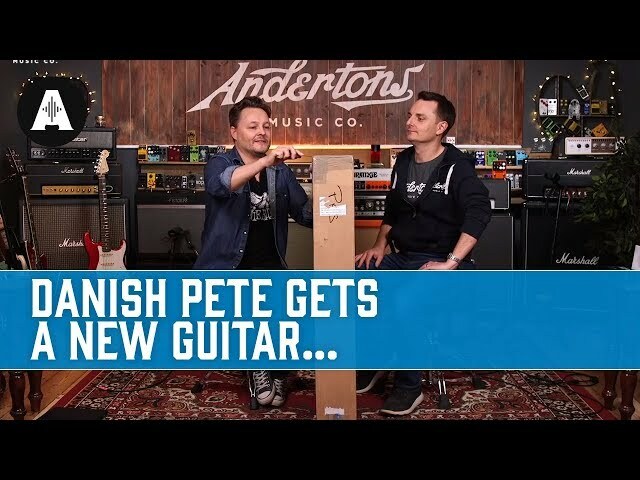 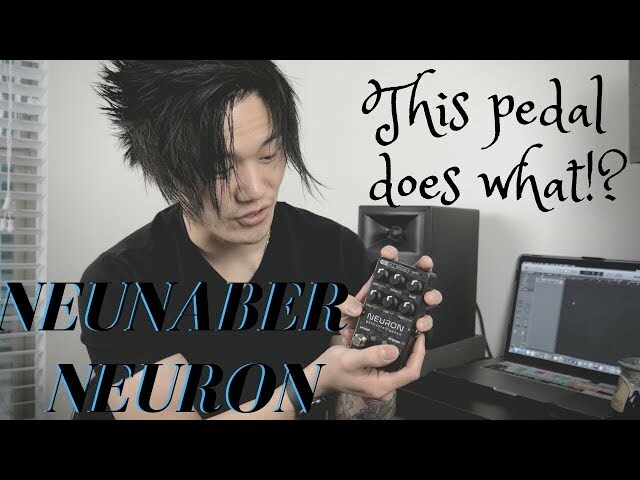 The Most Advanced Guitar That Nobody Knows About! 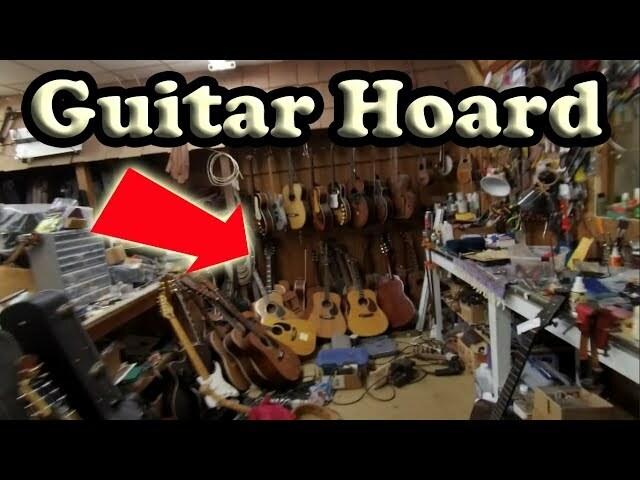 Guitar Store Owner Shows Me His PRIVATE HOARD! 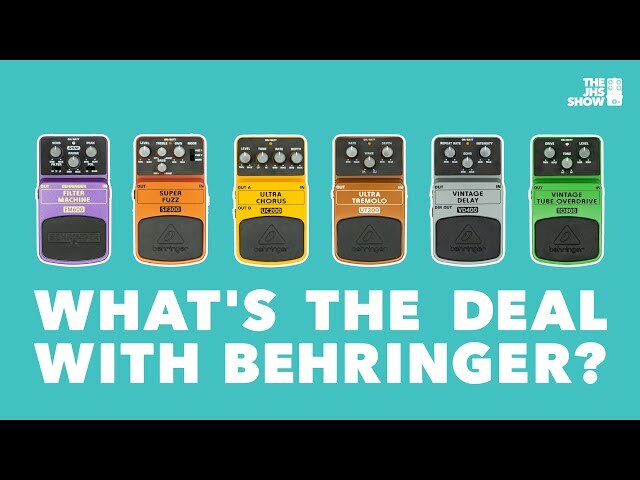 What's the Deal With Behringer? 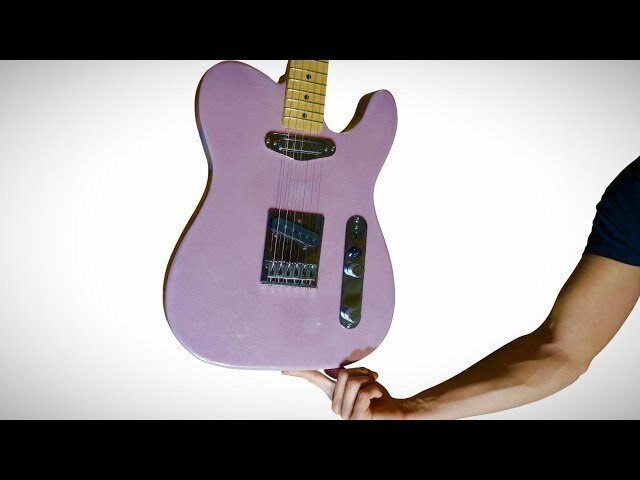 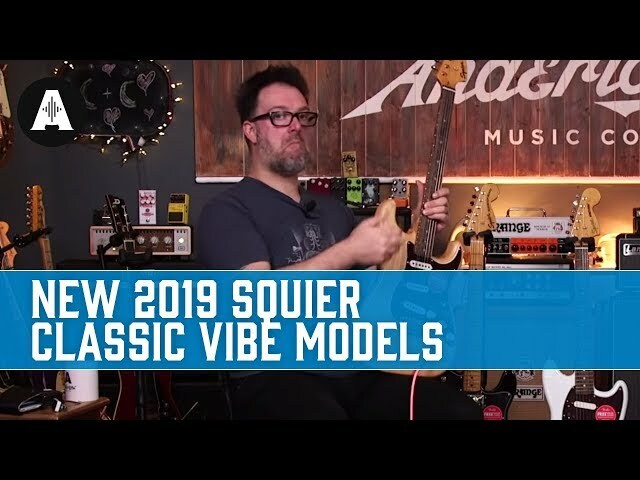 New Squier Classic Vibe Models for 2019! 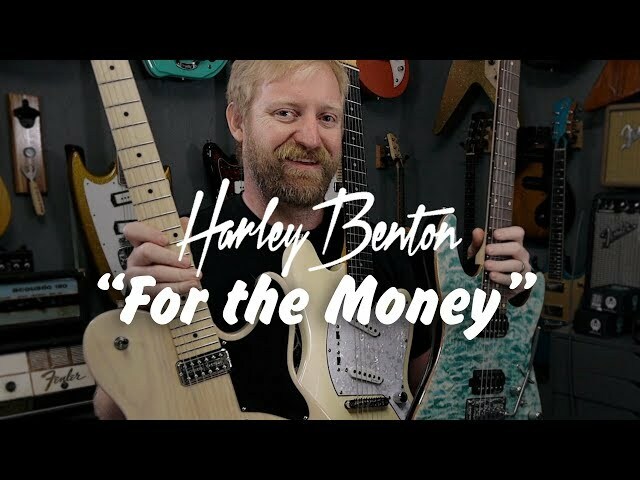 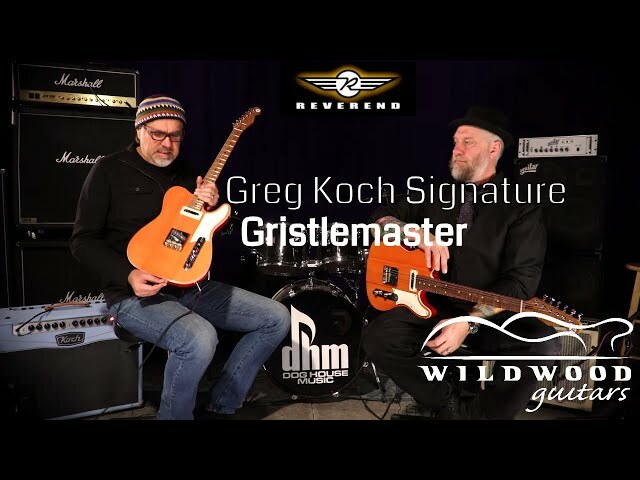 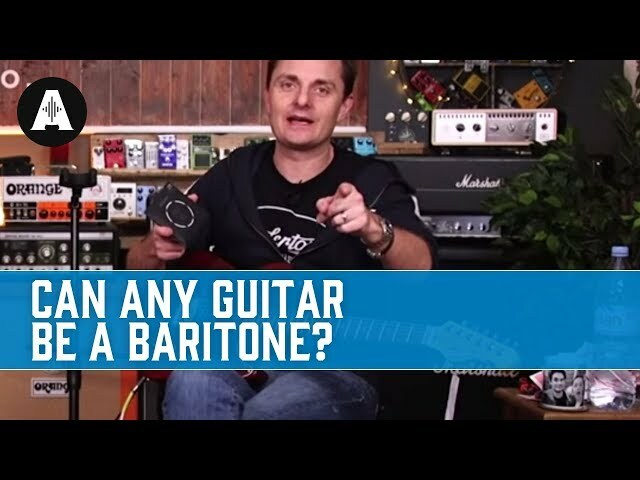 Can a Normal Guitar be a Baritone Guitar? 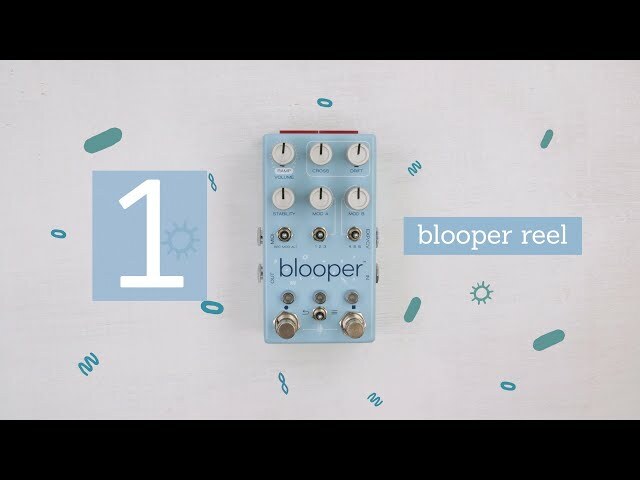 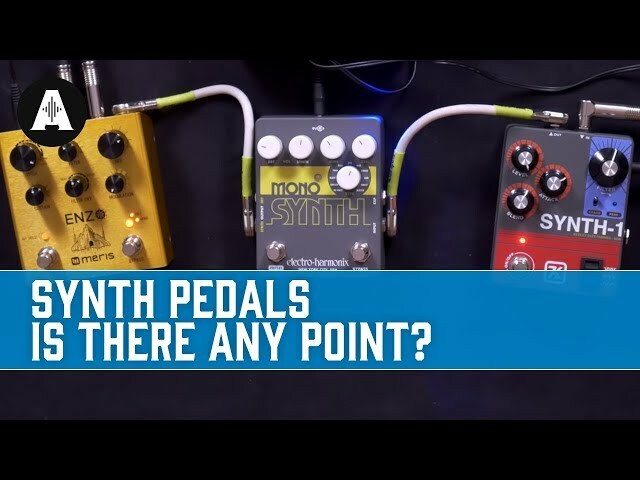 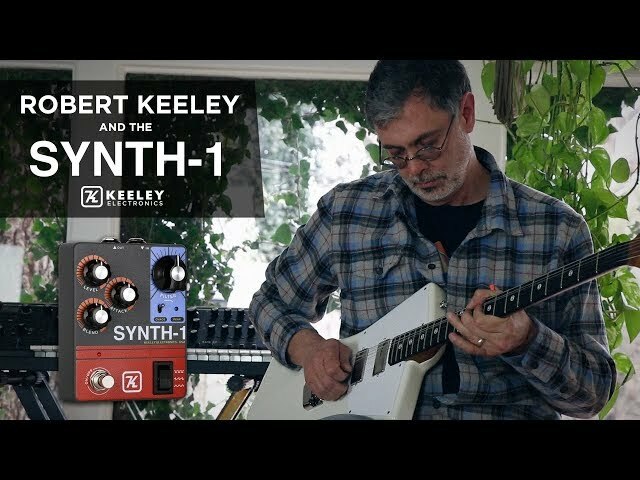 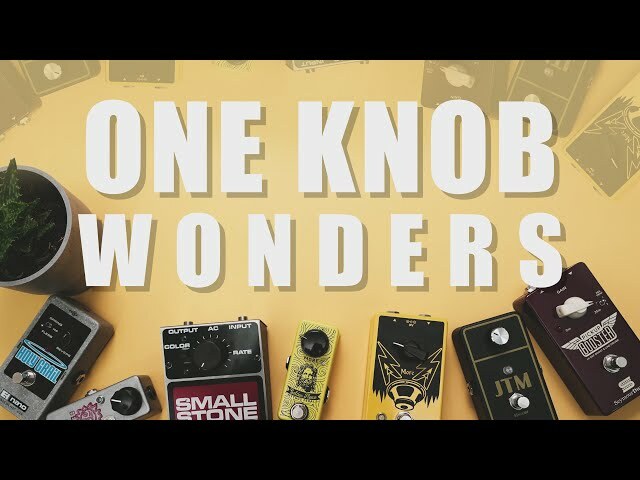 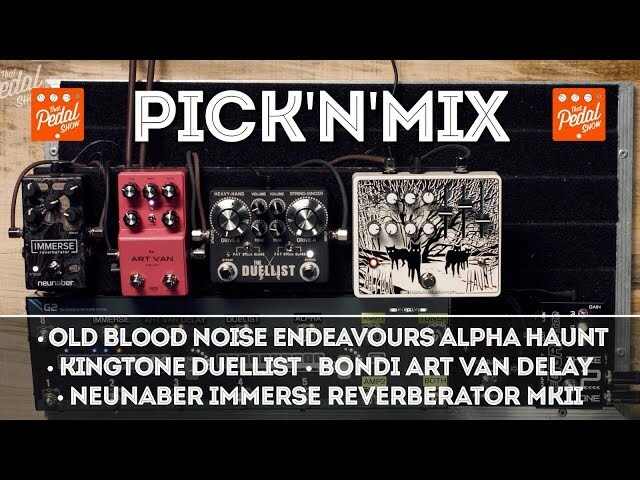 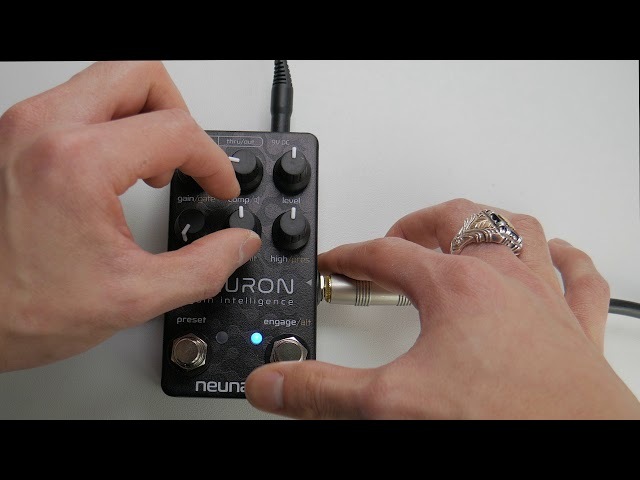 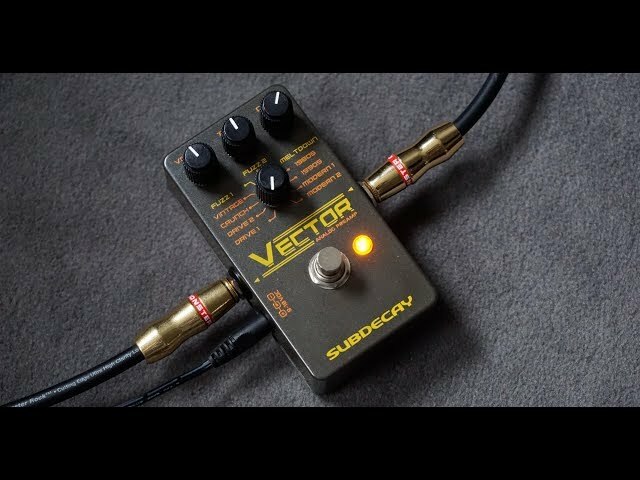 Guitar Synth Pedals... is there any point?!? 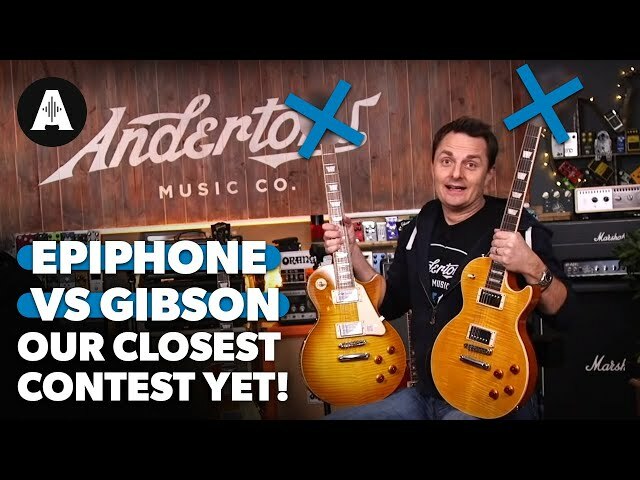 Epiphone vs. Gibson Les Paul Blindfold Challenge - The Closest Contest Yet! 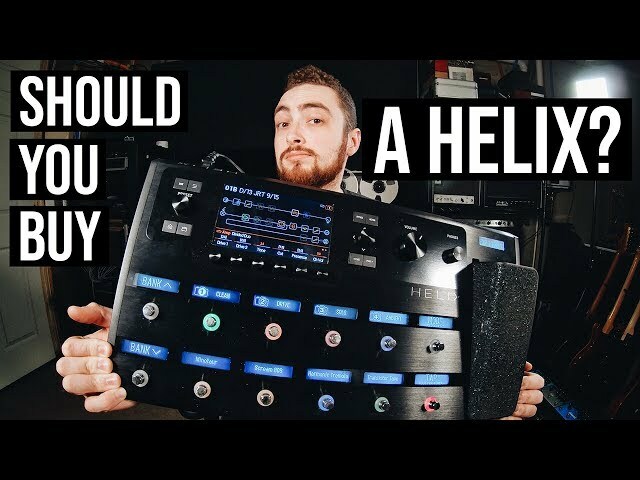 Should You Buy A Line 6 Helix? 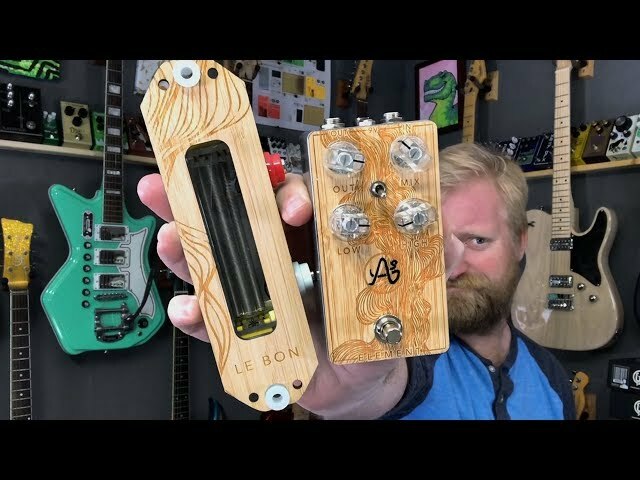 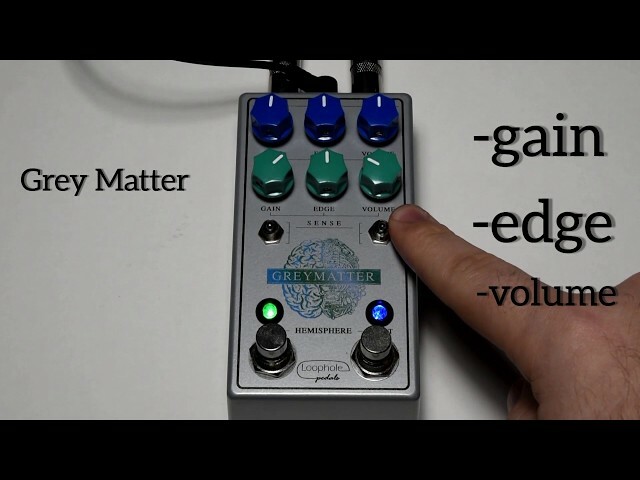 DIY Iso Box | BAD For Tone? 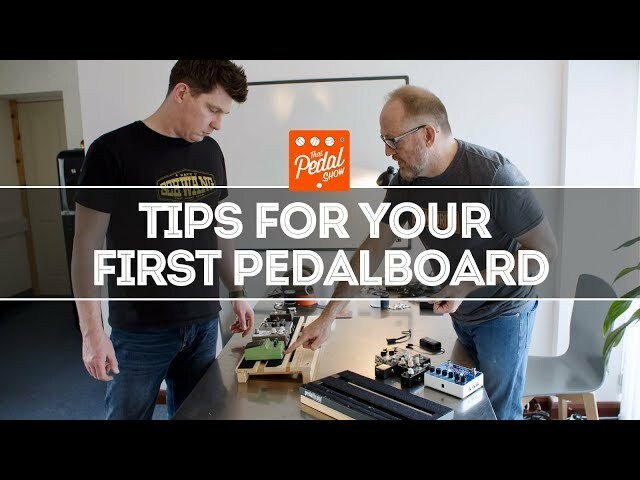 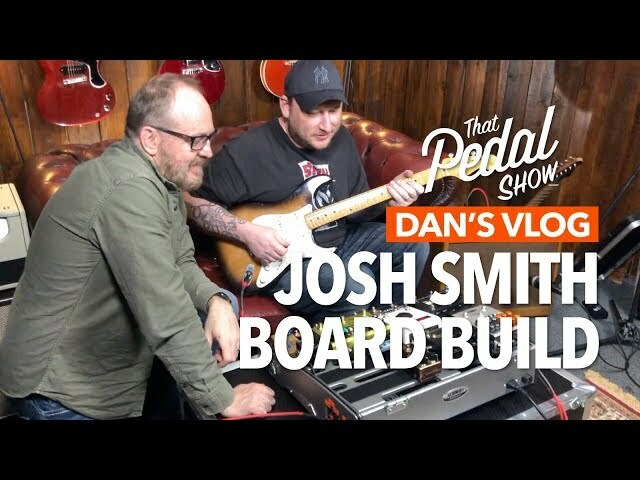 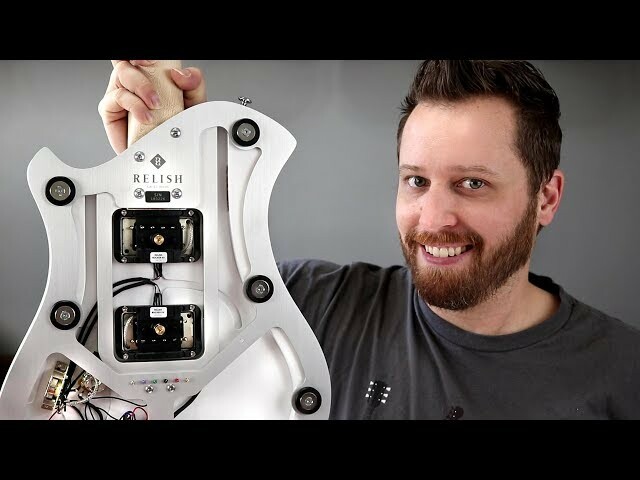 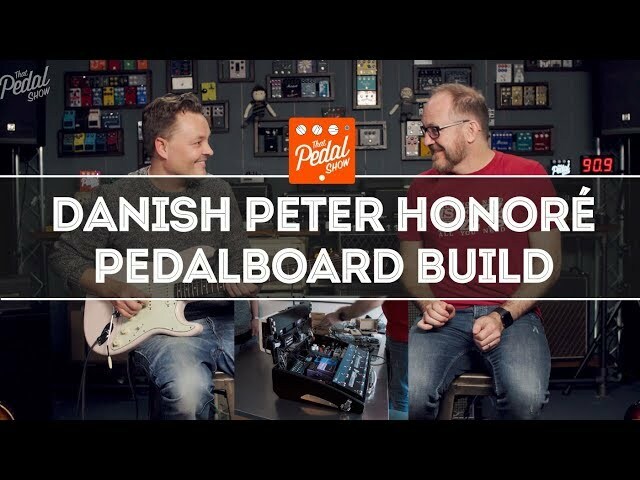 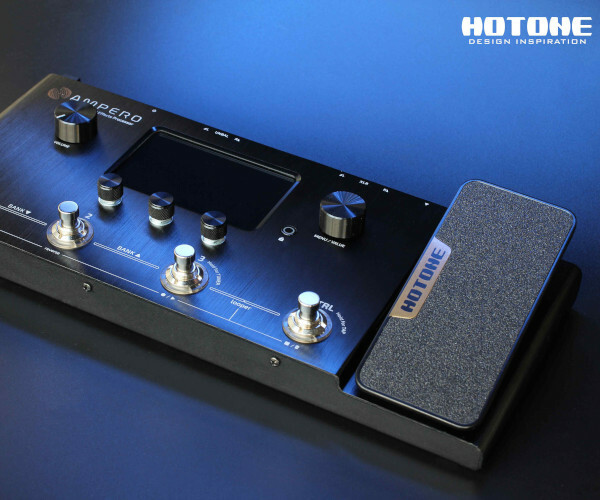 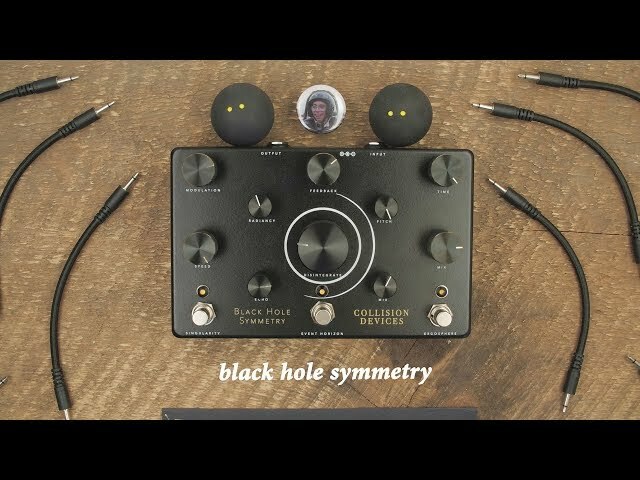 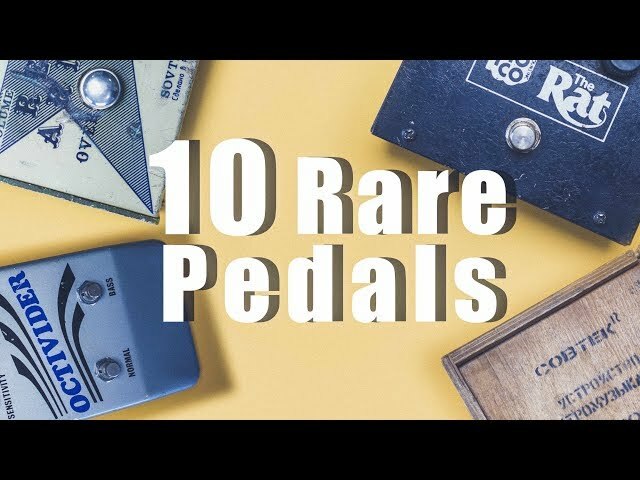 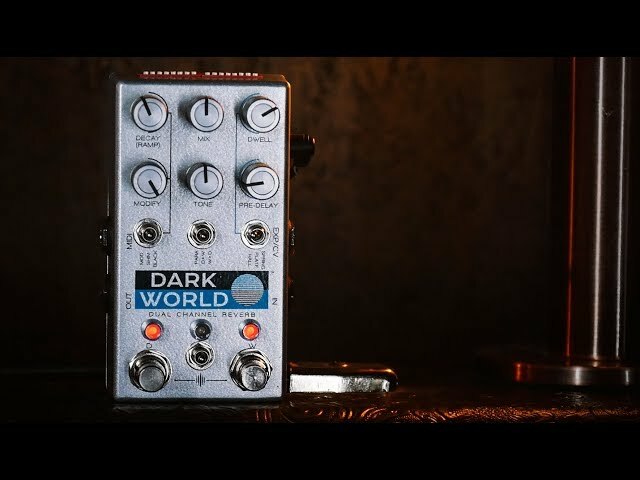 Josh Smith - NEW MONSTER PEDAL BOARD for 2019! 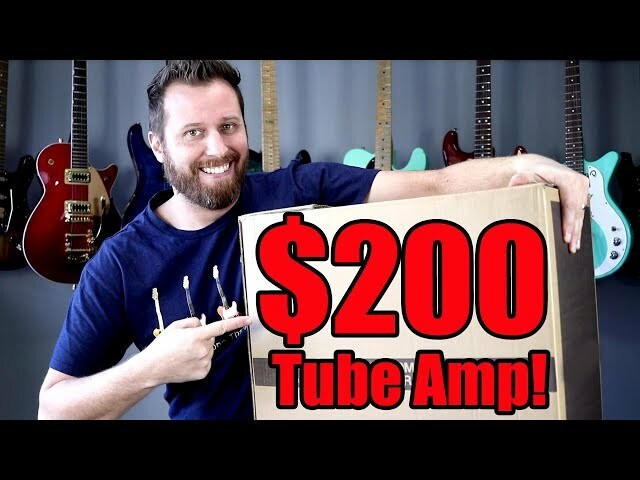 I Just Got a $200 TUBE Amp... And It's AMAZING!! 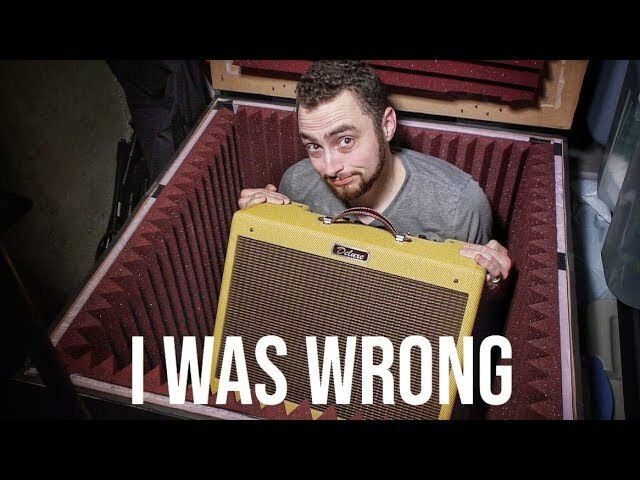 Can Our WORST Guitar Amp Sound Great? 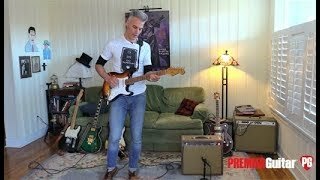 1958 Mary Kaye Stratocaster Update: Found a 50's Maple Neck!